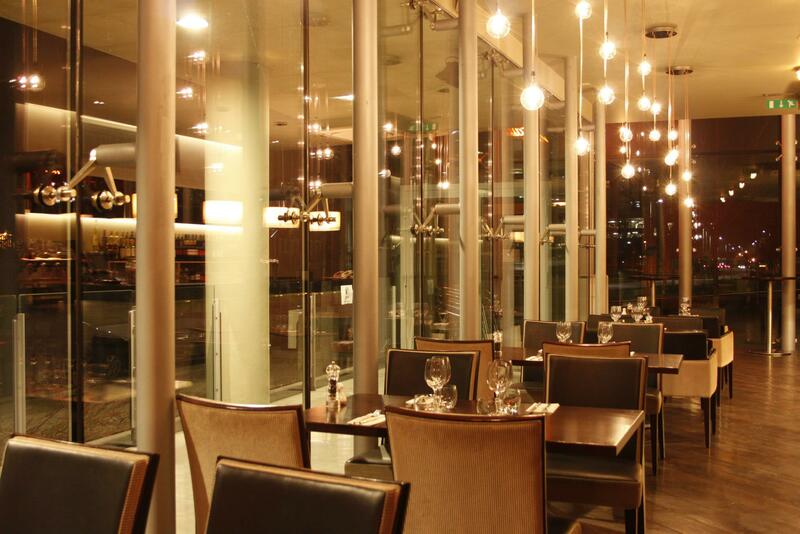 La Dolce Vita is a family run restaurant in Sandyford serving fresh, authentic Italian food. A great option for lunch or dinner, we are also family friendly with plenty of offers and promotions to benefit the little ones... and the bigger ones' wallets. Great place for lunch. Friendly staff and good food. 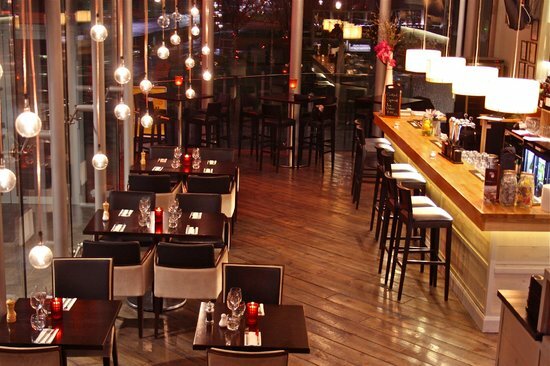 A lovely restaurant, with great food and always prompt and friendly service. Lovely food, nice music, very pleasant staff and of course good value. Rapidly becoming our favourite local restaurant! Great night...again and enjoyed the live music too. Consistently great food and service from an experienced team that know how to look after the customer. The volume of the music, (which was lovely) could be a little lower. It's nicer not to have to raise your voice in a Restaurant. 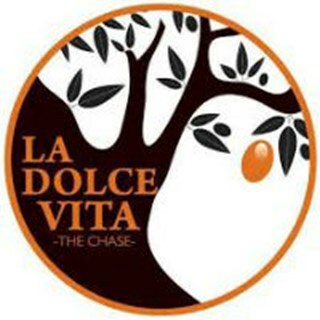 One of the reasons why myself and my friends frequent Dolce Vita, is because it's  generally nice and peaceful. The staff are also very pleasant. Great fun night watching Mamma Mia with amazing food. Excellent Italian food and nice cocktails. Best desert in Dublin - try the Emile, simply stunning. Lovely evening. Staff were extremely friendly. 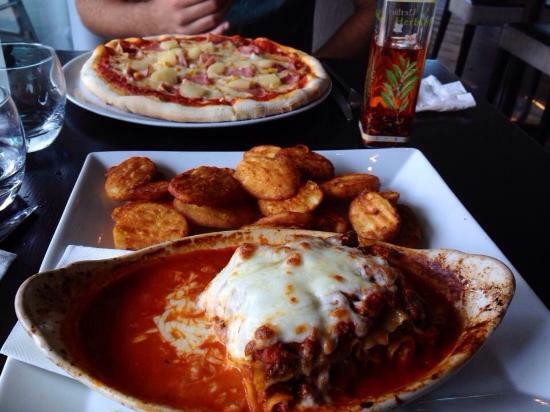 Food was hot & tasty, we both had pizzas.So overall a great experience. 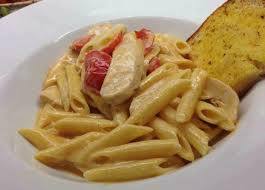 The food was delicious, even the gluten free pasta which I had. Some of us indulged on the banoffi pie. Food was excellent. The staff were attentive and ensured we had  great night out - even took a photo of the birthday girl with the candles on her dessert. We look forward to our next time. Had a lovely meal with my family who had only just come in from Germany that evening, food was tasty and everyone had a nice evening. The food is good, I love it. Food and service fantastic. I could not find better in Florence. Brilliant night to welcome Brown Brothers back to Ireland! Fab food, fab wine and fab staff. Always a lovely night out, great food, staff are so friendly and helpful.